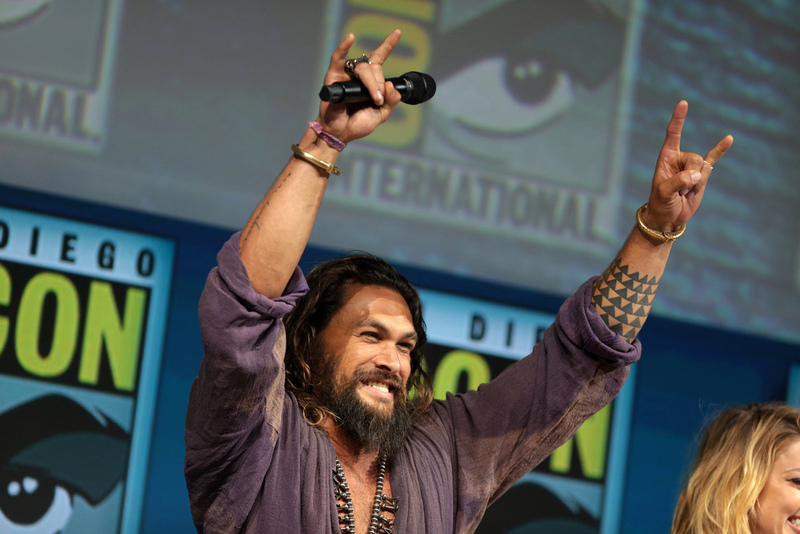 DC’s Aquaman starring Jason Mamoa is less than a month away from release and Warner Bros. has seemingly completed the film while now screening it to the general public. As per a source, the film has a mid-credits scene. That doesn’t mean the film doesn’t also have a post-credit scene, as those are often concealed at screenings, but simply that it has a mid-credit scene. In addition, the source also told us that the film was about 130-140 minutes long. That aligns with the runtime now found on both the AMC and Regal websites – 2 hours and 23 minutes or 143 in total. Although an official ticket sale hasn’t begun, tickets for AMC Theaters locations can be accessed by typing “aquaman showtimes amc theaters” into Google. Showtimes for theaters will show up on top of the search result and individual times can then be selected. The search also reveals that early showings begin at 5PM on Thursday, December 20th. That is slightly earlier then many other Thursday night preview shows which start at 7PM. Aquaman will open on December 7th in China, multiple markets on December 13 and then arrive in the U.S. on December 20th. As per the source, the film receives a big “thumbs up”.